Free Event, see you tomorrow ! Free event. You are all invited. 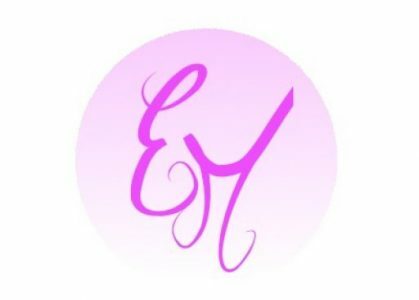 Ellie Mei is a U.S.A. company proudly based in California. With years of experience in the fashion industry, our apparel reflects the balance between unique designs, plush comfort and affordability. We bring you high quality fabrics and fashions from casual to sophisticated. Our variety of categories includes active and resort wear, bodycon dresses, evening gowns, children’s clothing, and a collection of accessories. Our goal is to provide fashion-forward designs that will enhance your wardrobe and be appropriate for all occasions. The greatest compliment we could receive is your referral to a friend who will enjoy the same satisfaction and value. In addition, if you are a retailer, sales representative or distributor, we are a wholesaler looking for trendy boutiques, specialty shops and showrooms worldwide to distribute our designs. Please register an account on our website www.elliemei.com or Like us on Facebook for exclusive VIP offers and sales. For free tickets and RSVP: hellen@elliemei.com Thank you ! #elliemeidesign Happy Valentine’s Day By : http://www.elliemei.com . Free shipping and returns. Best christmas gifts shopping event. Buy 2 get 1 T-Shirt Free at elliemei.com , Plus Free Shipping .Very stylish and chic luxury faux fur designs . Happy holidays! For more products please visit us at : elliemei.com Free USA Shipping. What kind of sports do you like? Yoga, Golf, Tennis, Running, Zumba, Biking, Soccer, Baseball, Gymnastics… Here’s some of our outfits that are a perfect match. 4 way stretch activewear , slim legging with mesh design on the side. It has 2 pockets on both side. It has 2 colors : Black and Grey.